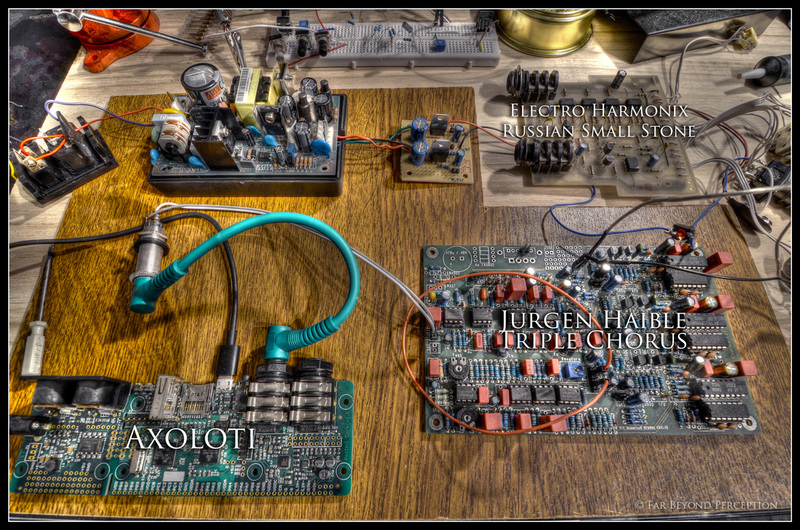 Vintage String Machines are, in my opinion, the most majestic sounding synthesizer ever made. Hard to explain, but there’s something in the growling sound of their modulation circuit that always moved me. I think I could stay for hours listening a single chord played on a Solina or a Roland VP330 but among all, my favorite is by far the Eminent 310U. This impressive piece of wood sounds so incredible that Jean Michel Jarre used it all along his career and still bring it on stage nowadays. Just like the Mellotron, it is my deep dream to own one but it definitely weights too much to even have a chance to reach my 1st floor studio one day. You know the rest of the story… I had to build my own!